I read with interest "A fast re-covery" in the October 2009 issue, page 30. 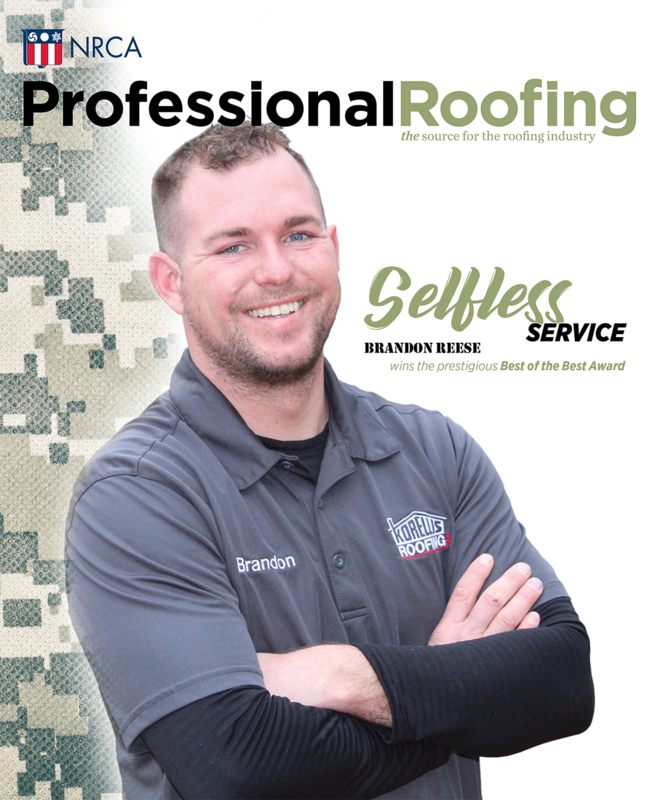 As a longtime member of the roofing industry and quasi-environmentalist, I applaud Yonkers, N.Y.-based Nations Roof LLC's efforts in recycling the PVC membrane removed from the project it completed in Allentown, Pa. Further, allowing all sound polyisocyanurate insulation to remain was yet another positive step in reducing the overcrowding of landfills. However, as good as these efforts were, I think they pale in comparison with the added benefit that would have resulted had an additional layer of 1 1/2-inch-thick insulation been installed. This second insulation layer not only would have doubled the system's R-value to 18 but could have eliminated thermal shock through the use of staggered joints in the boards. It would seem the added costs for labor, insulation, longer fasteners and perimeter blocking could conceivably be offset through energy savings given the fact the major electricity supplier in Allentown will be increasing its rates 30 percent this year. Although adding insulation may not seem as exotic as a garden or photovoltaic panels on a roof system, it is "low-hanging fruit" that easily can be justified from environmental and cost-saving standpoints.